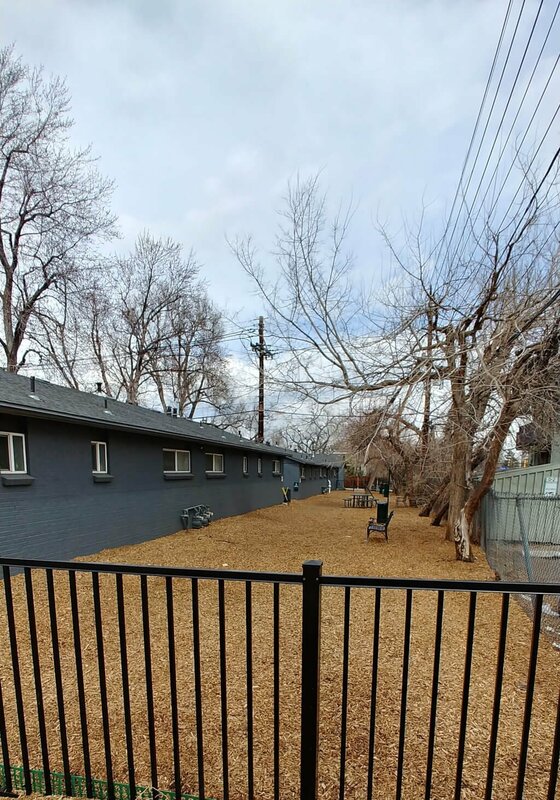 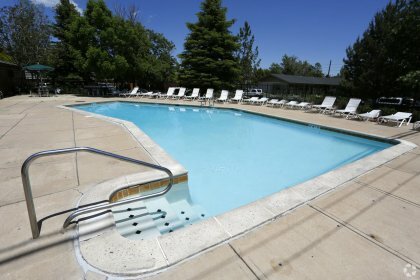 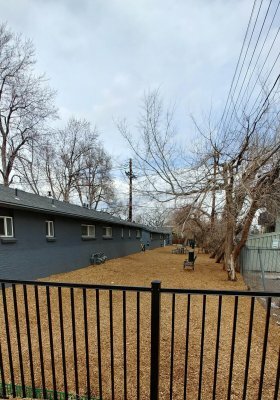 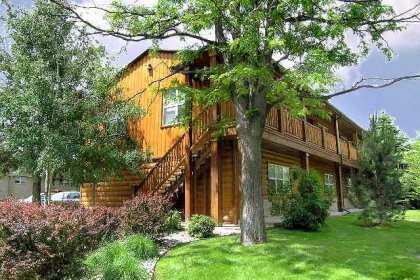 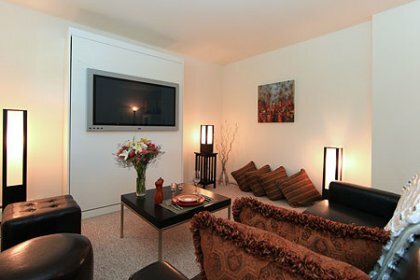 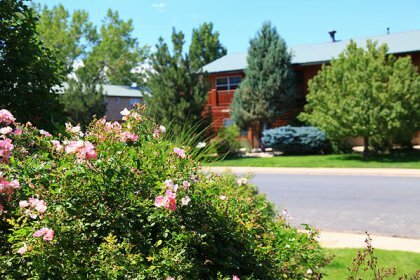 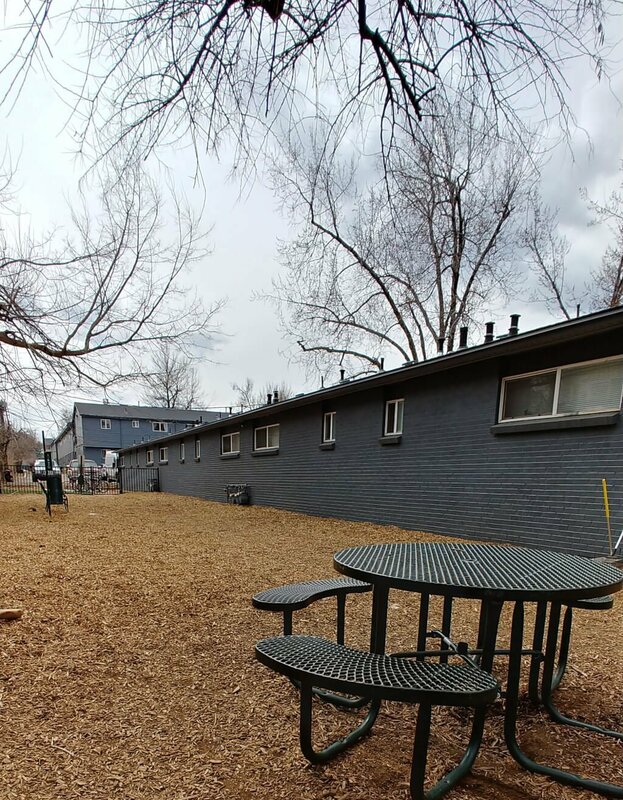 Home » News » Our Boulder apartments are pet friendly! 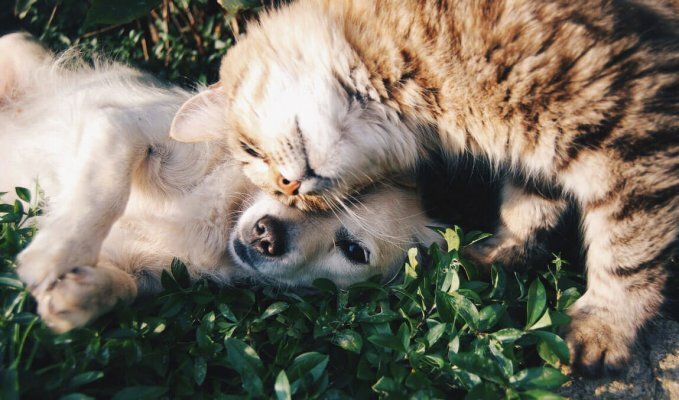 Need to share your apartment with a four-legged friend? 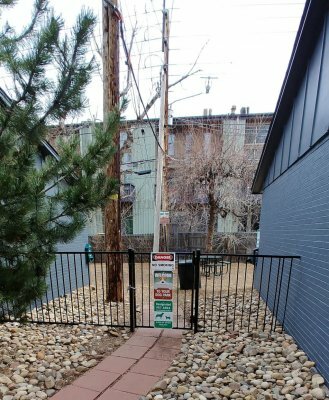 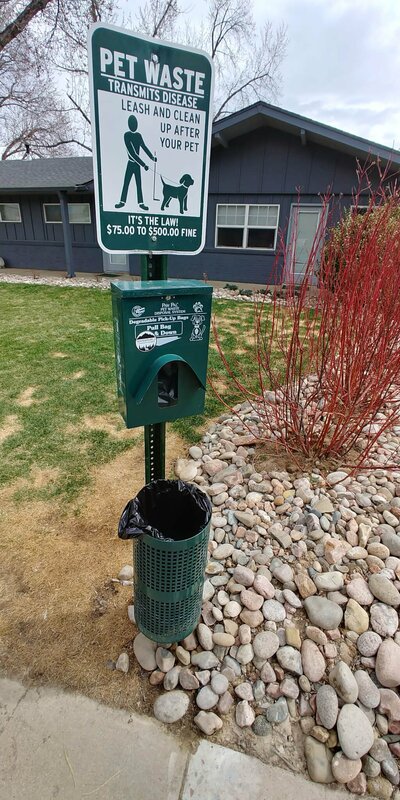 Our Boulder CO apartments are pet friendly. We even have a dog park! Visit our Amenities Page for our pet policies and fees.